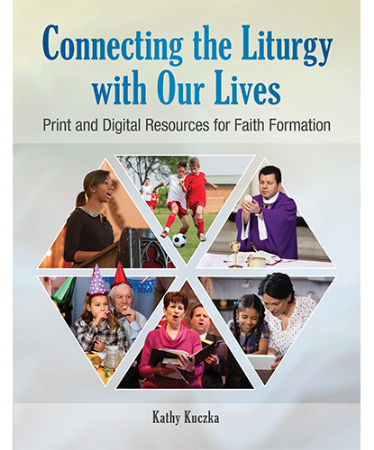 Through images and stories that come from daily experiences, these faith formation inserts provide insights on the parts of the Mass, gestures and postures that are part of the liturgy, rites and symbols, and the liturgical year. As parishioners read these short pieces, they will relate to the mysteries we celebrate at Mass. Parishes will want to distribute these pieces during particular seasons of the liturgical year The 63 inserts can be downloaded from the CD-ROM or from the resource's website.